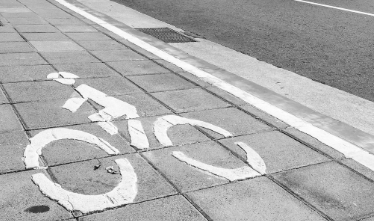 We are actively working towards improving the conditions for bicycle riders in the Liverpool and Fairfield area. 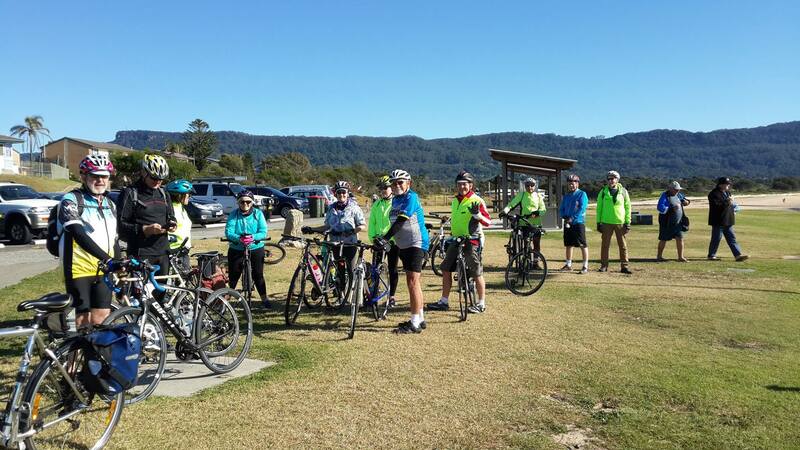 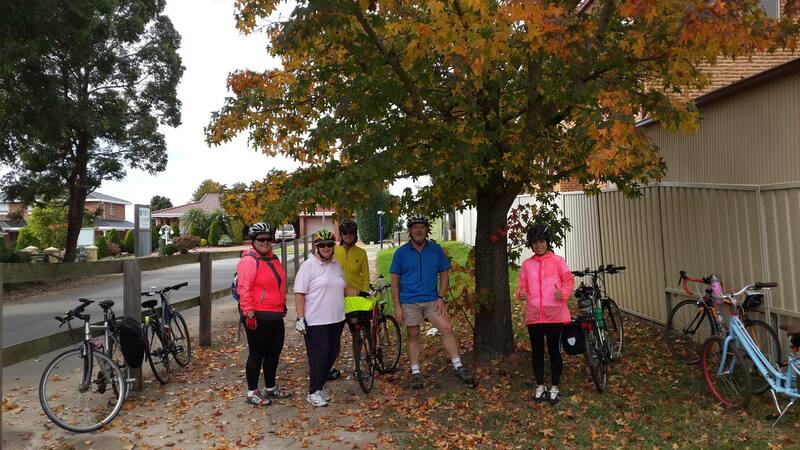 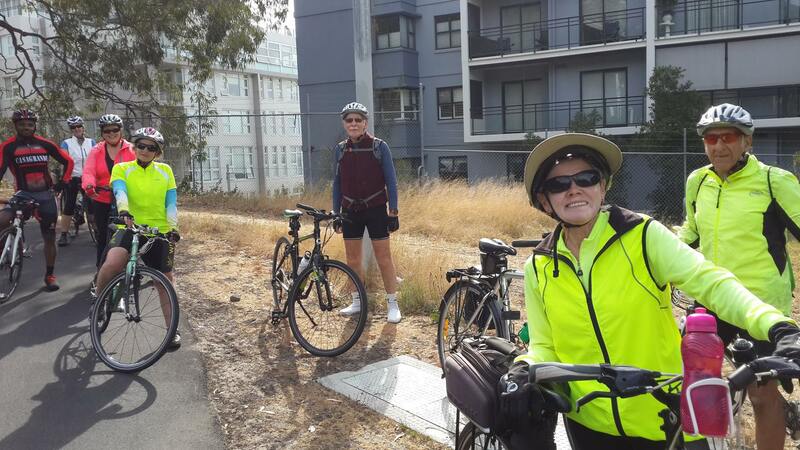 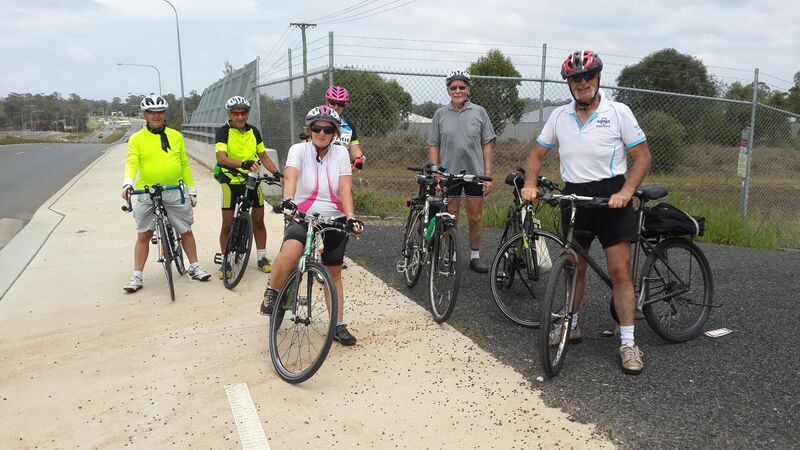 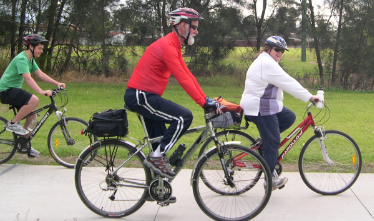 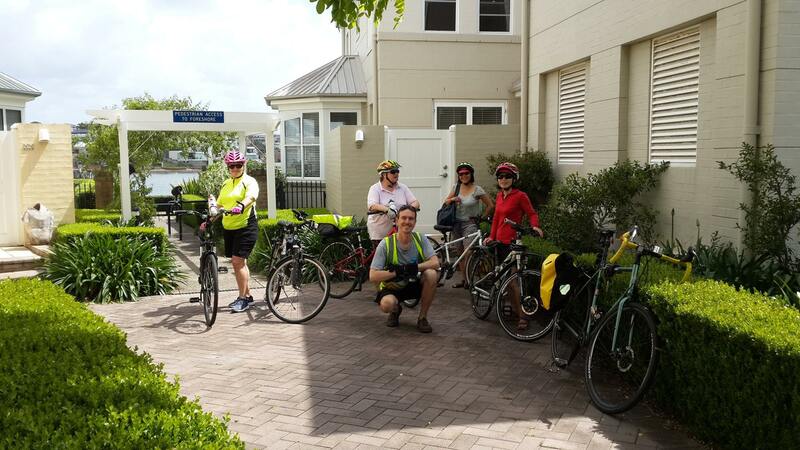 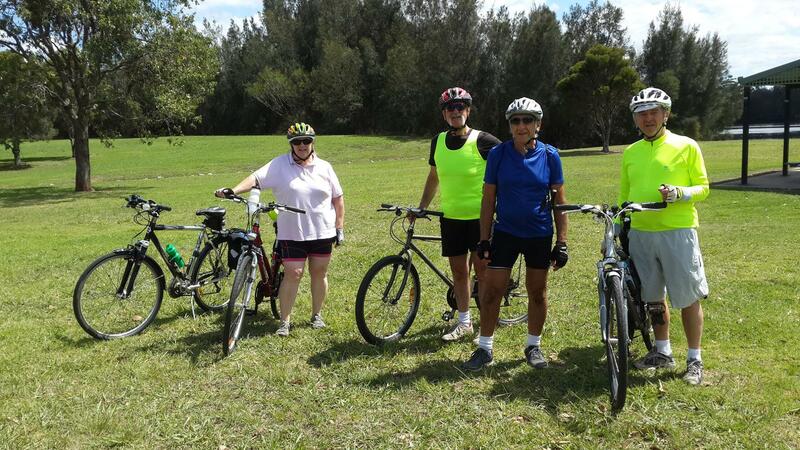 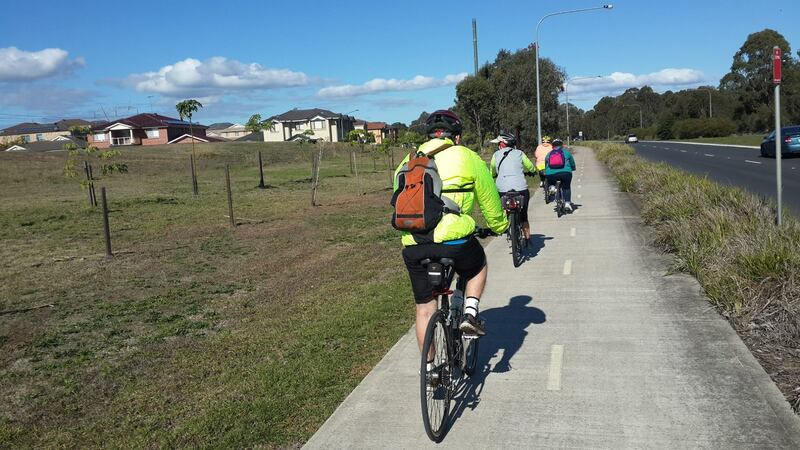 You can view our upcoming rides on our website, Facebook, Bicycle NSW and our quarterly newsletter publication. 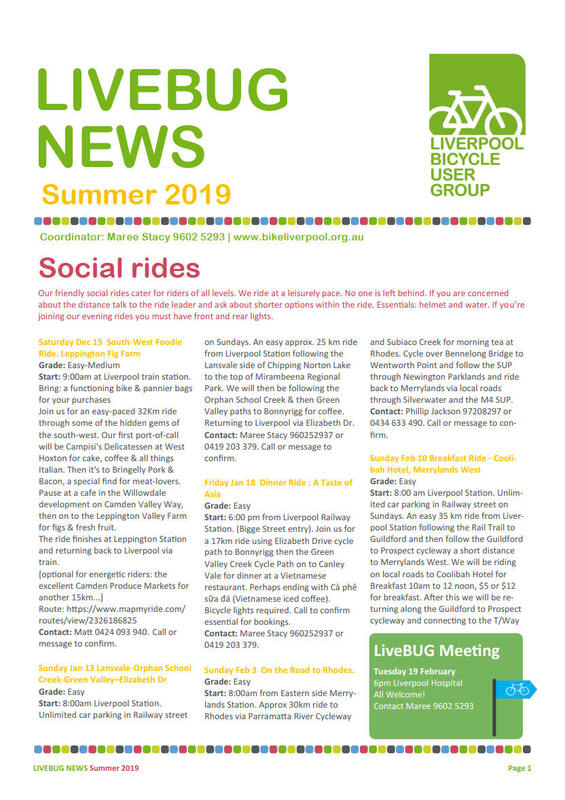 Become a member of Liverpool BUG to help support our volunteer ride leaders who donate their time. 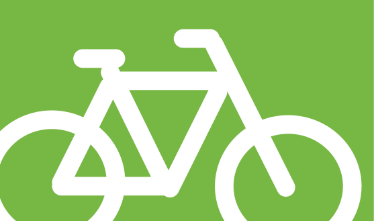 Error: Error validating access token: Session has expired on Wednesday, 06-Feb-19 02:49:57 PST. 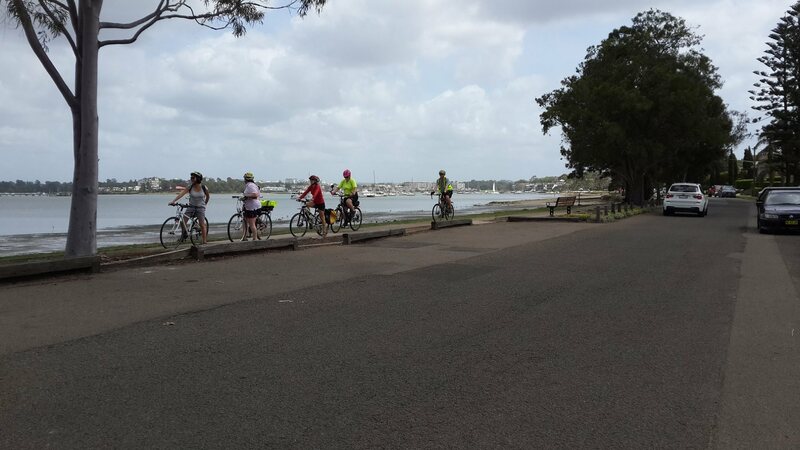 The current time is Friday, 26-Apr-19 02:45:07 PDT.